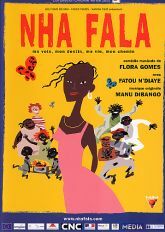 De Flora Gomes. 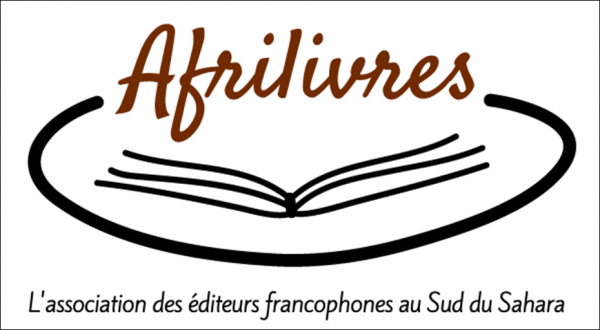 Com Ângelo Torres, Bia Gomes, Danielle Evenou, Fatou Ndiaye, François Hadji-Lazaro, Jean-Christophe Dollé, Jorge Biague, José carlos Imbombo. Drama em Cores. Duração 90'. Vita, 20, leaves her native town of Guinea Bissau for Paris to finish her studies. Before to leave, she promises her mother not to sing, as an old legend professes that any woman who dares to sing is to be cursed fatally. In Paris, Vita meets Pierre, a young musician. She falls in love with him and accepts to sing. ! While she is worried about the consequences of her act, Pierre marvels at her talent. He encourages her to make a record. Success is immediate, but Vita is even more concerned that her family should find about her "fault". She decides to go home with Pierre in order to share her newfound happiness. But how are her kin about to react? 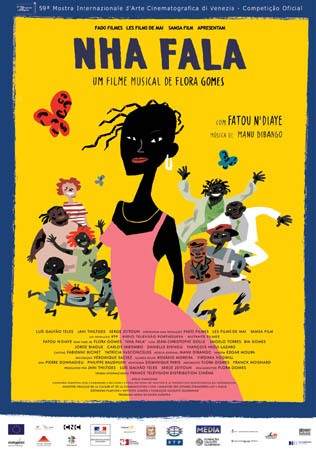 Interprètes-Cast : Fatou N'Diaye (Vita), Jean-Christophe Dollé (Pierre), Angelo Torres (Yano), Bia Gomes (mère de Vita), Jorge Biague (Mito le fou), José Carlos Imbombo (Caminho), François Hadji-Lazaro (Björn), Danielle Evenou (mère de Pierre).